A sneak speak of New Balance’s Minimus Amp (MT1010) minimalist, low-drop trail running shoe. 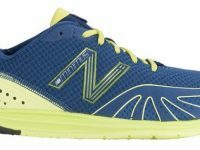 Reviews of the New Balance Minimus Trail Zero (MT00) and Minimus Road Zero (MR00). 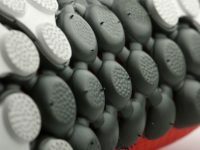 A look at the top trail running shoes for the 2011 Outdoor Retailer Summer Market. An in-depth review of the New Balance Minimus Road. 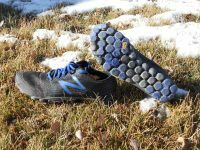 iRunFar’s review of the New Balance Minimus Trail. 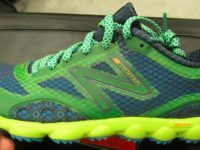 A sneak peak and New Balance’s Minimus line with insight from Anton Krupicka and designer Chris Wawrousek.